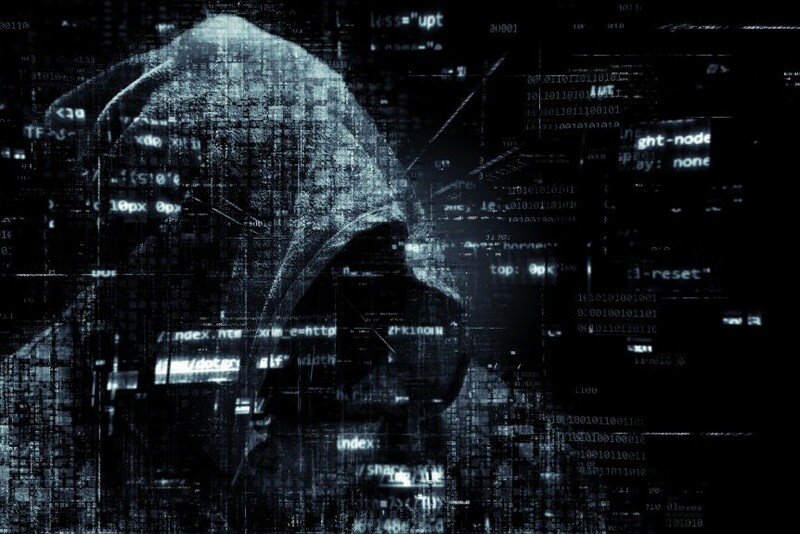 区块链日报 - Cryptojacking in 2019 is not dead — it’s evolving! Cryptojacking in 2019 is not dead — it’s evolving! was originally published in Hacker Noon on Medium, where people are continuing the conversation by highlighting and responding to this story.